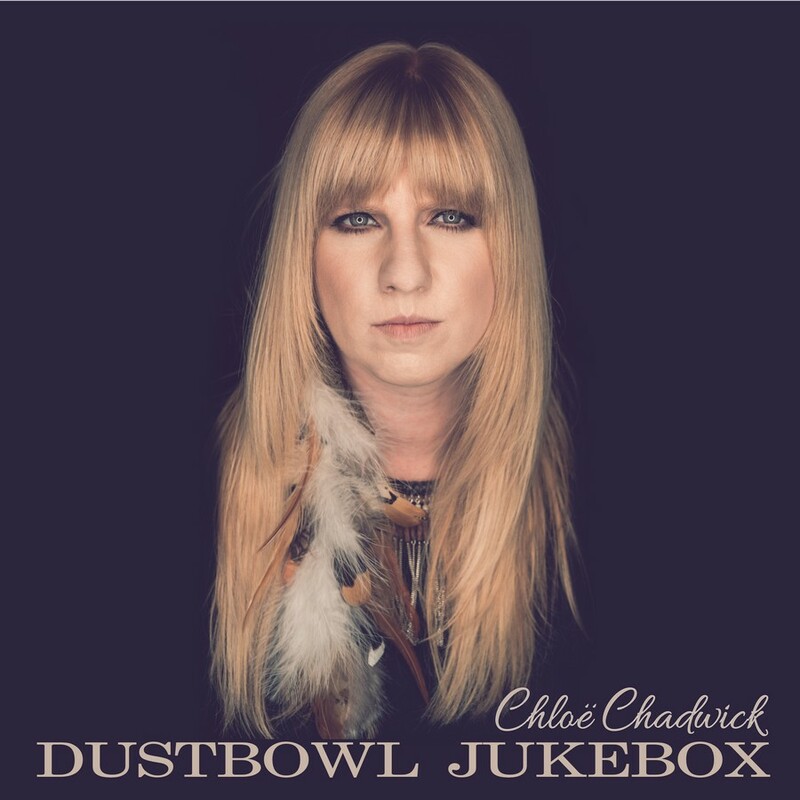 Chloë Chadwick is a singer/songwriter from Newcastle upon Tyne, England. Her music style can be described as pop with a mixture of Americana, country and folk styles. Performing live since the age of only 17 years old, Chadwick found herself in on stages around Europe with just a guitar strapped to her back, as well as music festivals across the UK! During her festival outings, Chadwick has received opportunities performing on the same bill with the likes of 'Sam Outlaw', 'Ward Thomas', 'Mary Chapin Carpenter', 'The Shires' and 'Striking Matches' to name a few. Dustbowl Jukebox is her debut album. From the first lines of the opening track, Love will find a way, Chadwick's vocal catches listener's attention and immediately brings that country music feel into your veins. The energy of the song is contagious and there are times you get surprised how Chloe iscapable of singing those lines in such tempo and you can still understand what she says. Big River has a different feel, more melancholic and you get a chance to discover Chadwick's vocal range even more. There's certain sadness in the song but it suits Chloë Chadwick as well as the more upbeat ones. When the drums kick in, they bring the image of the wild waters running down the mountains. Isn't that wonderful when a song can do that to you? Summertime Lovin' starts gently before a catchy county rthytm kicks in once again. This is the highlight of the album and there's no doubt you'll keep dancing along to it. One of those songs hard to get rid of once they get into your head. Such an enjoyable listen. I'm the one is another impressive fast track with unmistakable country influence. Catchy and intense at the same time. If you ever thought these two things can't go together in a song, here's your answer. It can be done. The more songs we listen to the stronger gets our impression that Chadwick likes to experiment with different styles. She has clearly found out her own voice already but that doesn't stop her from pushing the boundaries a bit further. Her talent is undeniable, no matter what style she's in, she sounds comfortable and most importantly, you believe the words you hear. It only makes you wonder what kind of surprise has she in store for her next release?